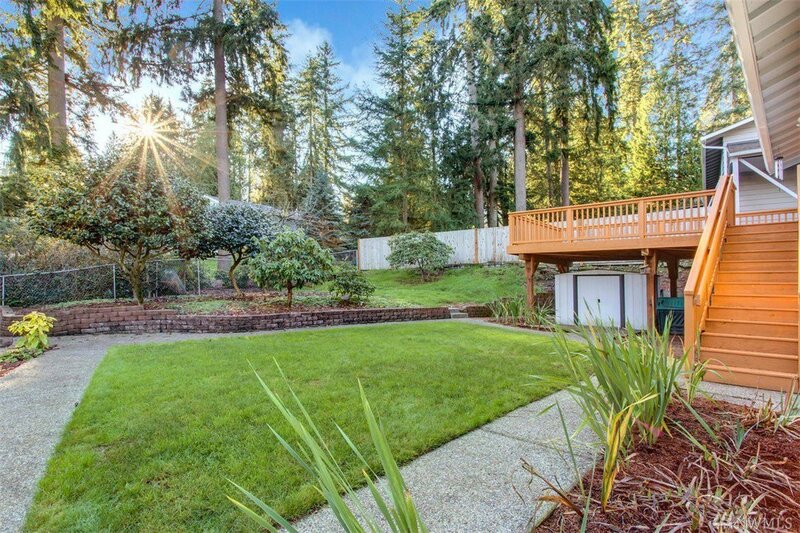 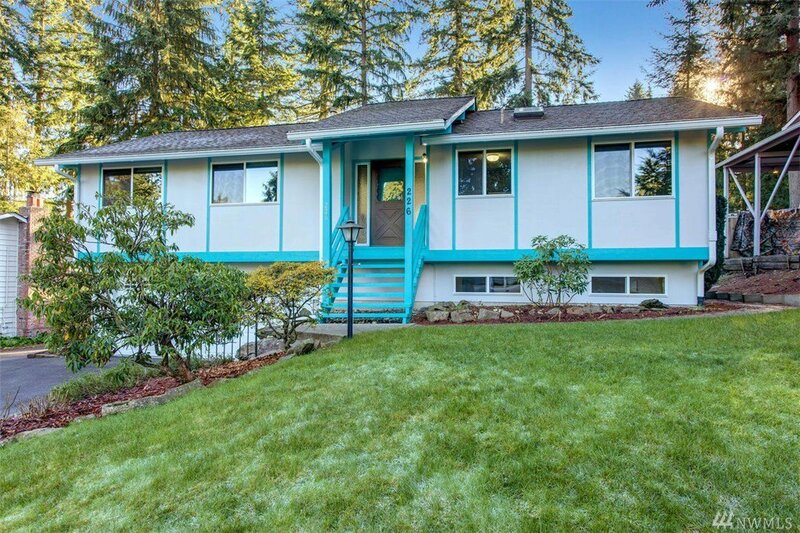 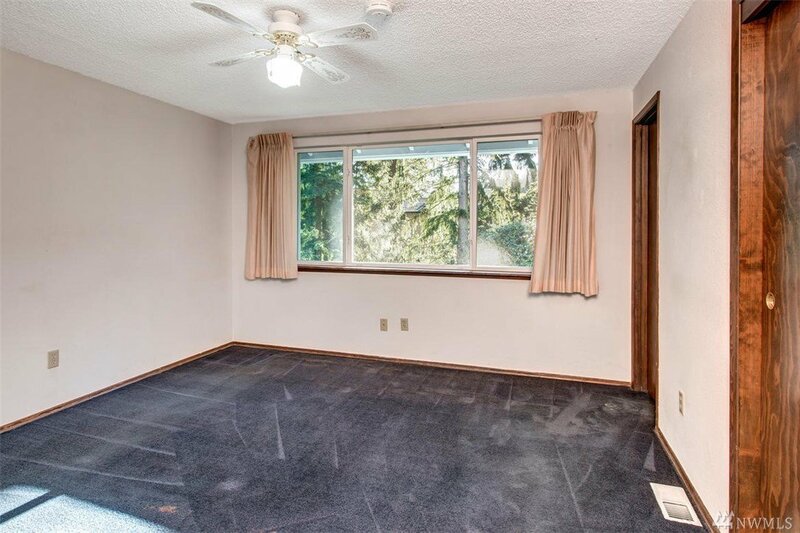 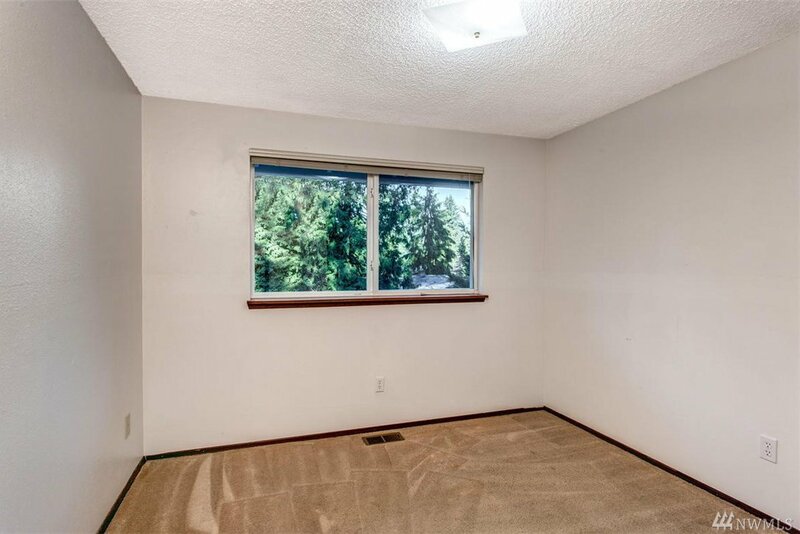 Situated on a well-manicured lot just minutes from Mill Creek, this 3 bedroom house is ready for new owners. 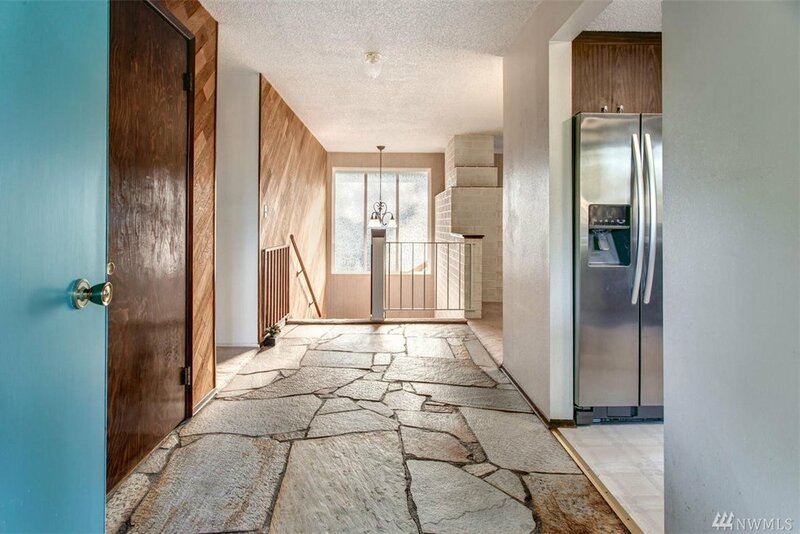 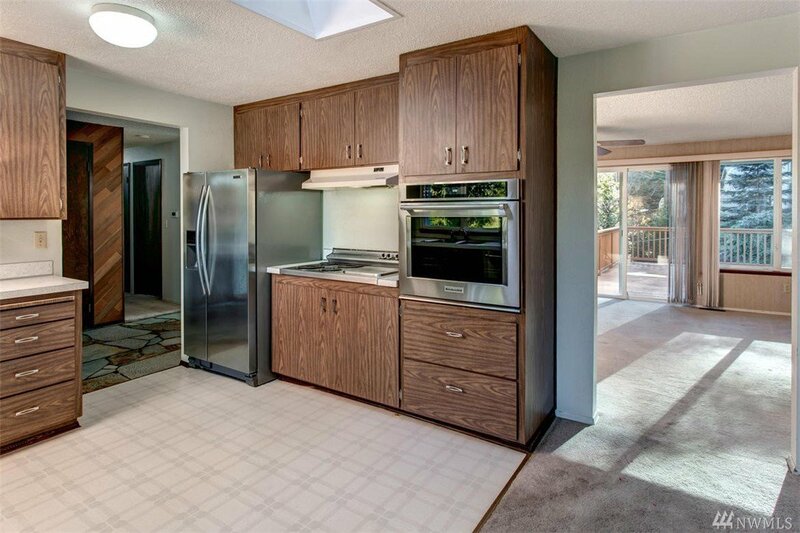 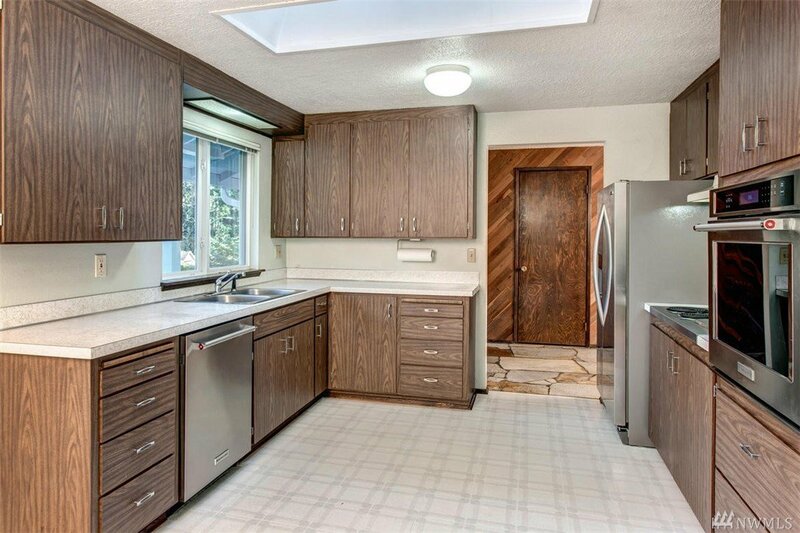 Kitchen has ss appliances and opens to the formal dining room. 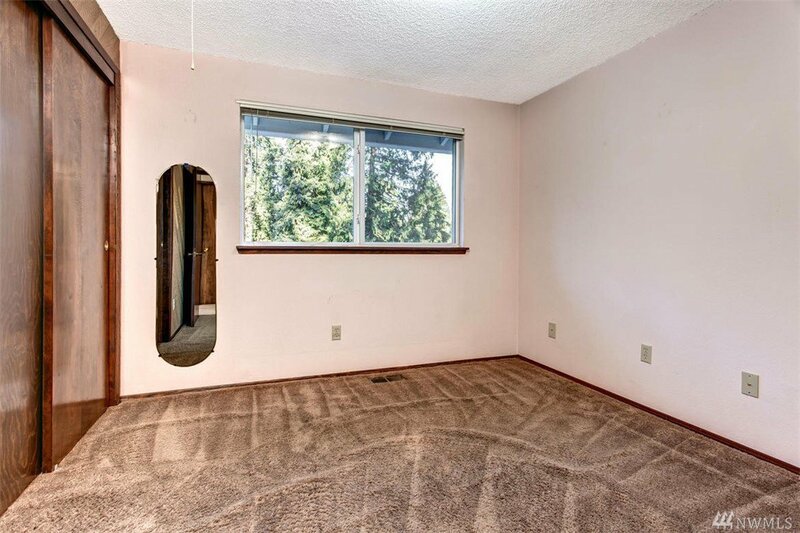 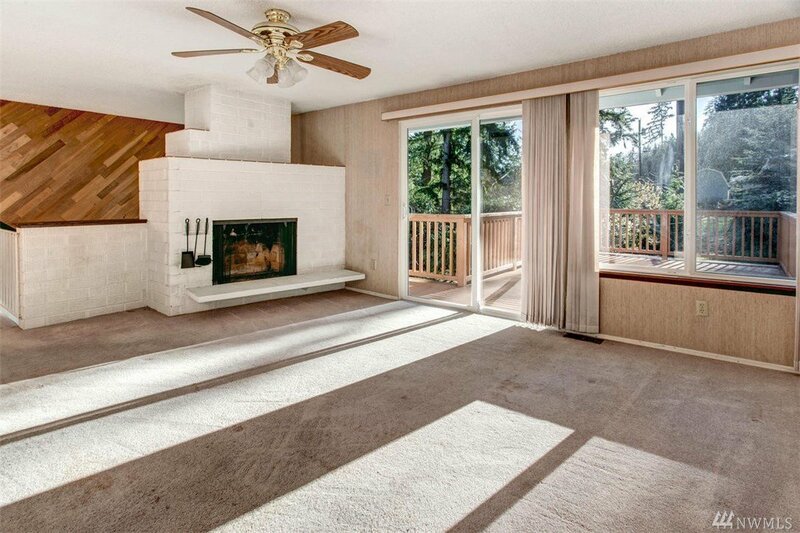 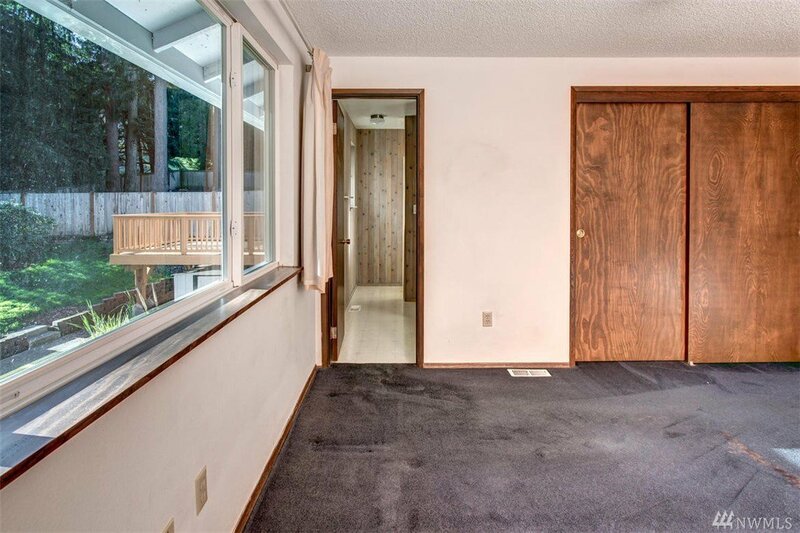 Spacious living room w/ wood fireplace has a sliding door that opens to a generous deck. 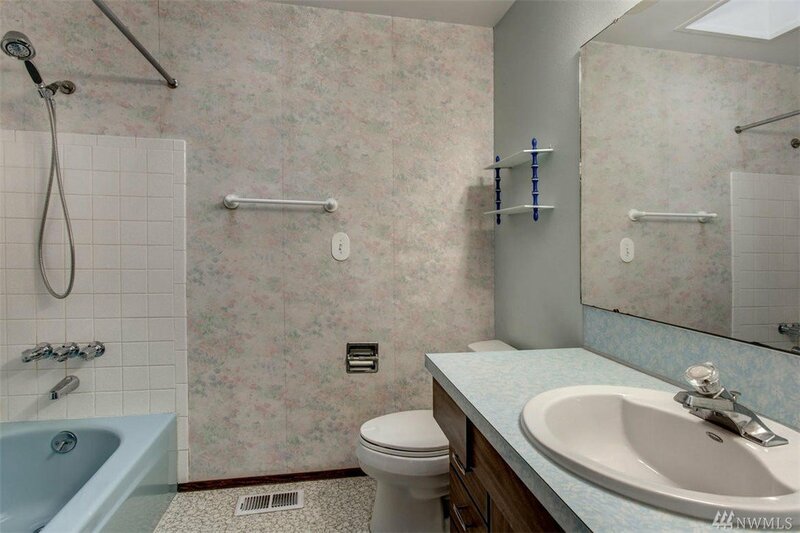 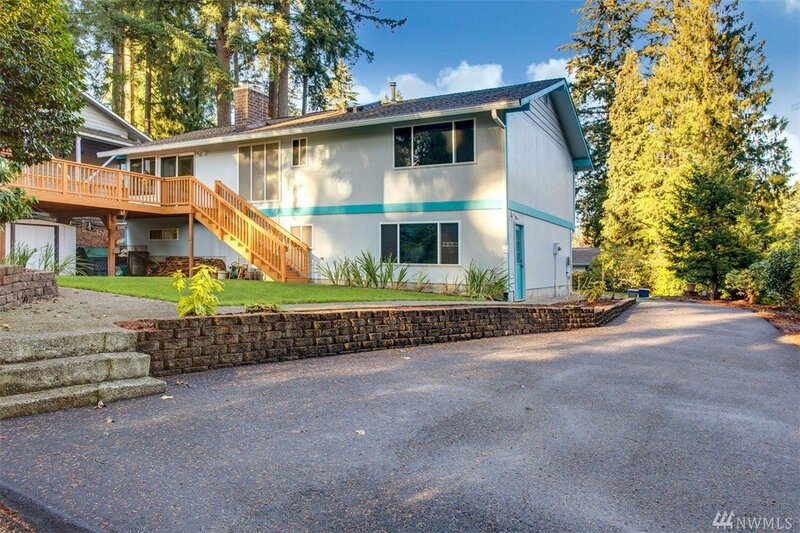 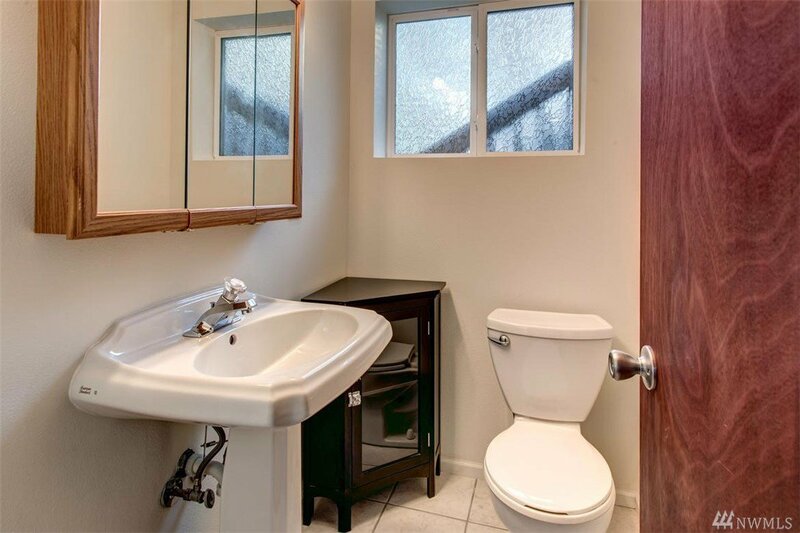 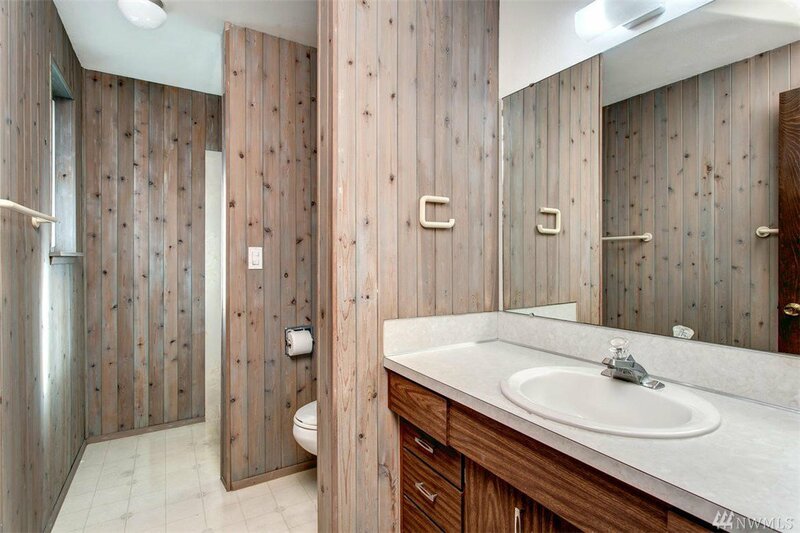 All bedrooms upstairs, including the master suite w/ 3/4 bath. 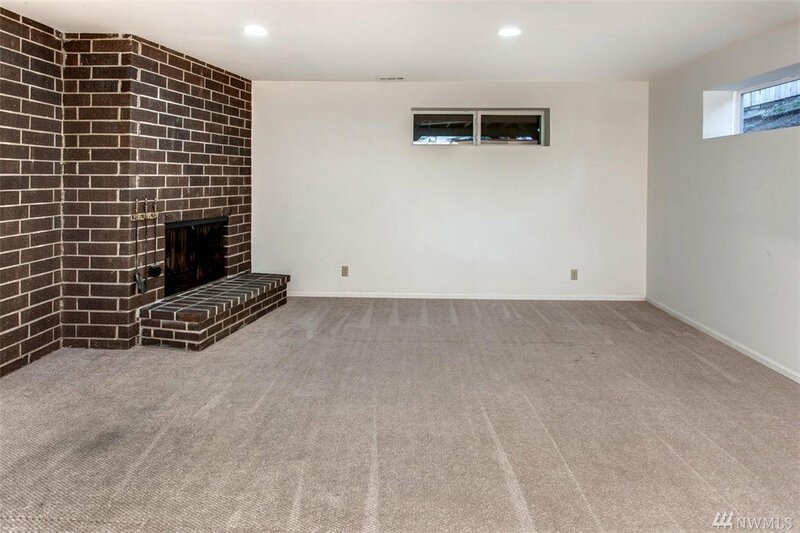 Huge rec room downstairs w/ wood fireplace & powder room. 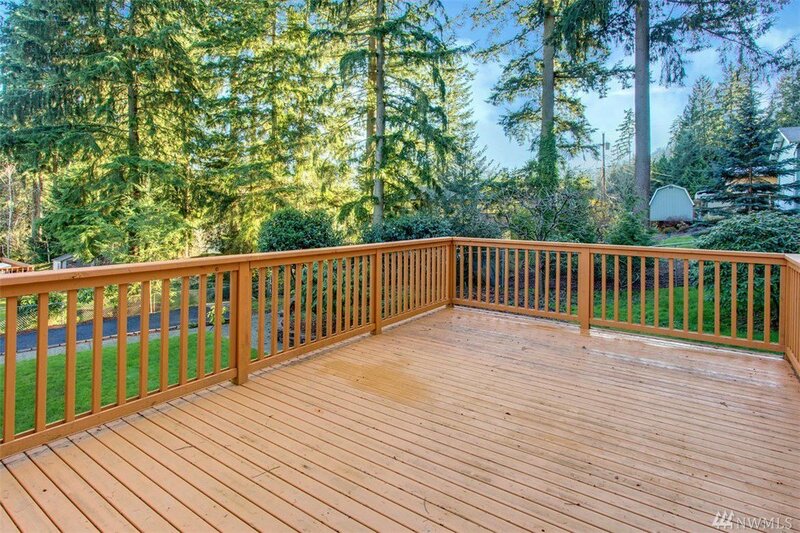 All this + 2-car garage, RV parking, garden shed, rose bushes & fruit trees - close to Swedish Hospital & Park & Ride.